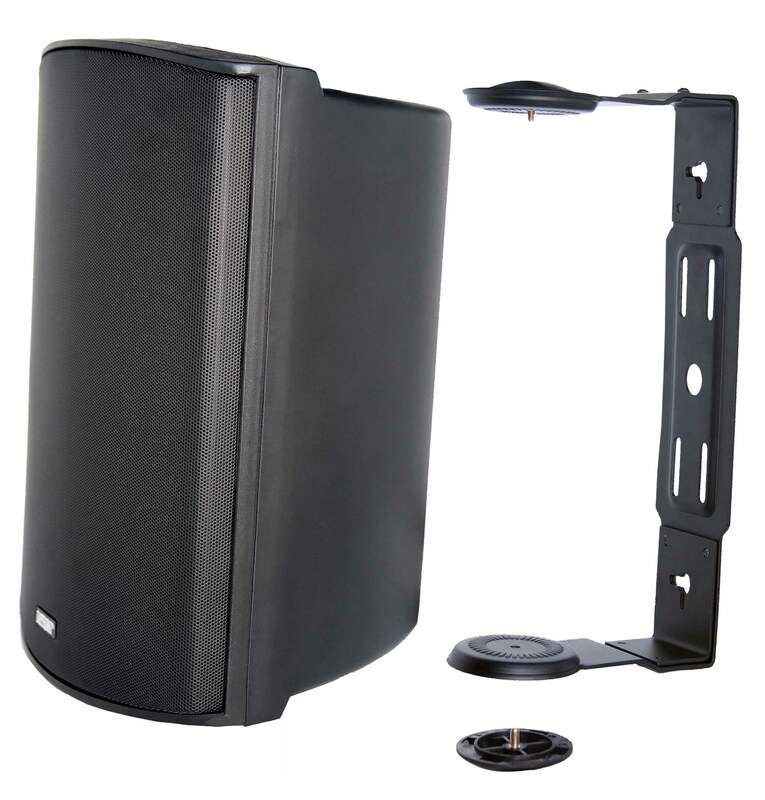 AWS 602B/W - Earthquake Sound Corp.
Earthquake's AWS (All Weather Speakers) indoor/outdoor speakers combine performance, reliability and aesthetics in one package. Enamel coated anti-rust aluminum grilles, high temperature UV treated enclosure and gold binding posts are only the beginning. Available in matte black or matte white, these speakers are designed to easily blend with any decor. With multiple mounting options (bookshelf style or using the included brackets), the AWS speakers are extremely versatile and easy to place in corners, on bookshelves or any other tight spaces. AWS speakers will deliver the best performance whether indoors or outdoors and promise many years of trouble free sound quality and protection.